Andersen Global announces an expanded presence in India as Nangia Advisors LLP, a collaborating firm of Andersen Global, added an office location in Gurgaon, India. Nangia Advisors began collaborating with Andersen Global in May 2018, initiating the international association’s expansion in India. 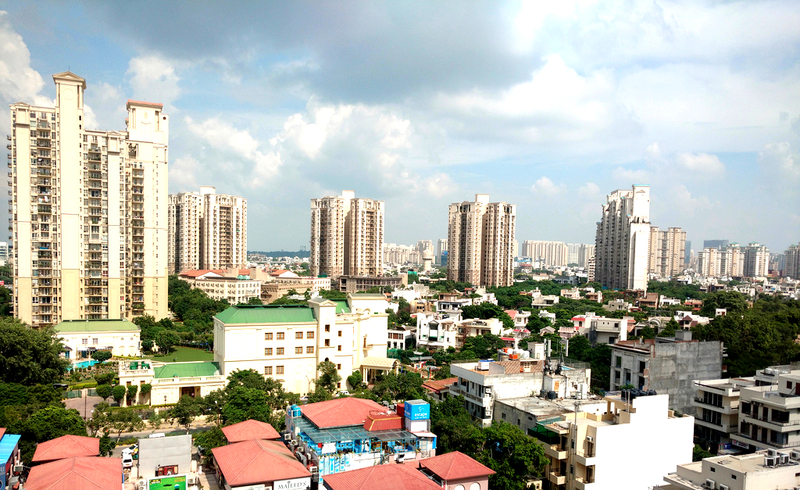 The addition in Gurgaon marks Nangia Advisors’ fifth location and continues their steady growth in India. In addition to Gurgaon, Nangia Advisors LLP also has a presence in New Delhi, Mumbai, Noida and Dehradun. The firm has close to 300 professionals and nearly 38 years of experience. It provides a wide range of services to multinationals doing business in India including entry strategy, re-organizations, cross-border taxation, transfer pricing, tax consulting and advisory, tax litigation, mergers & acquisitions, regulatory and investment banking across a range of sectors. Andersen Global is an international association of legally separate, independent member firms comprised of tax and legal professionals around the world. Established in 2013 by U.S. member firm Andersen Tax LLC, Andersen Global now has nearly 4,000 professionals worldwide and a presence in over 126 locations through its member firms and collaborating firms.